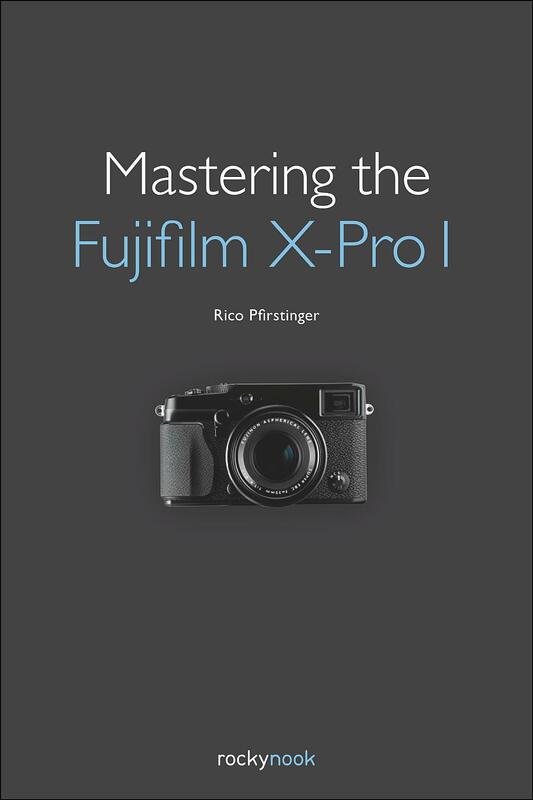 Rico Pfirstinger studied communications and has been working as a journalist, publicist, and photographer since the mid-’80s. 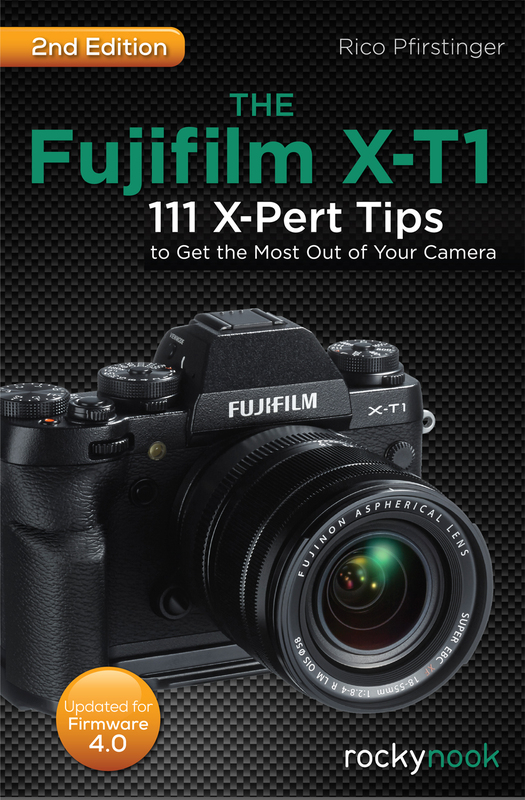 He has written numerous books on a diverse range of topics, from computing technology to digital desktop publishing to sled dog racing. 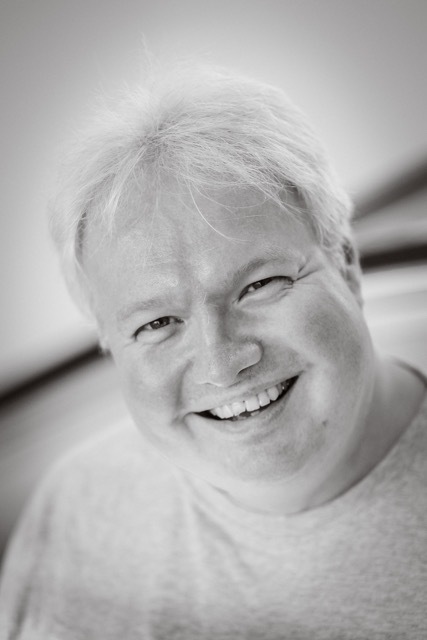 He worked as the department head of special assignments for Hubert Burda Media in Munich, Germany, where he also served as chief editor for a winter sports website. 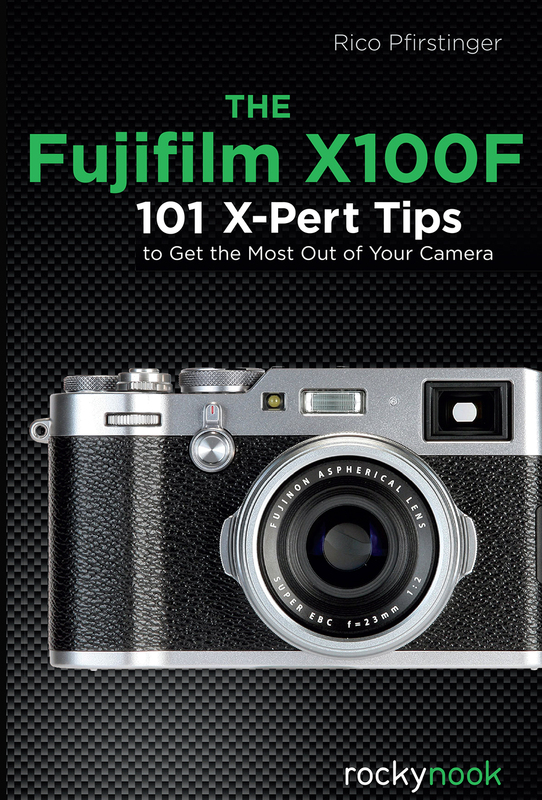 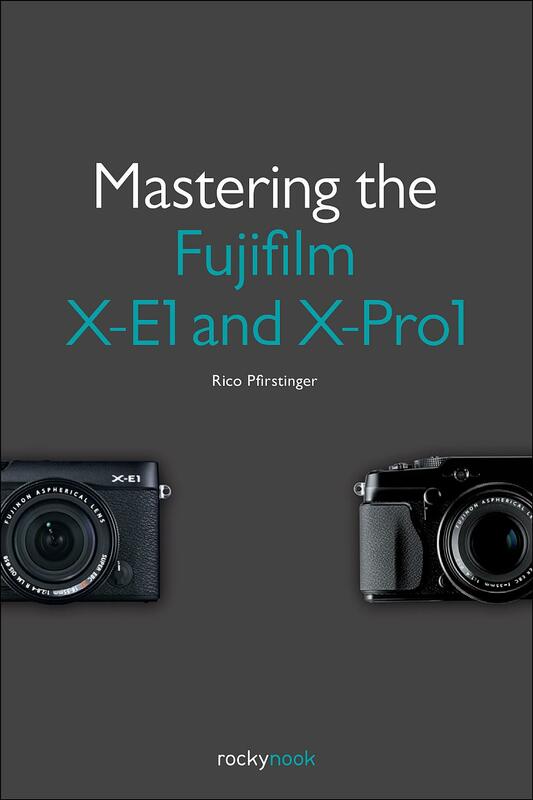 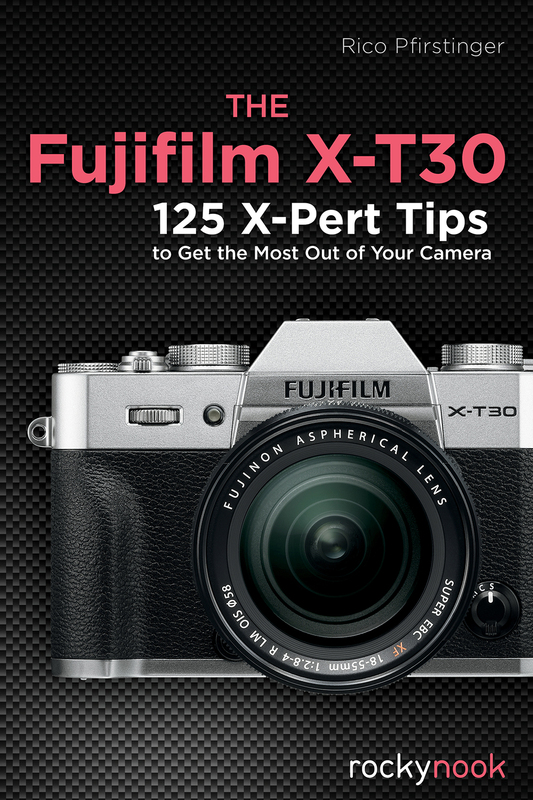 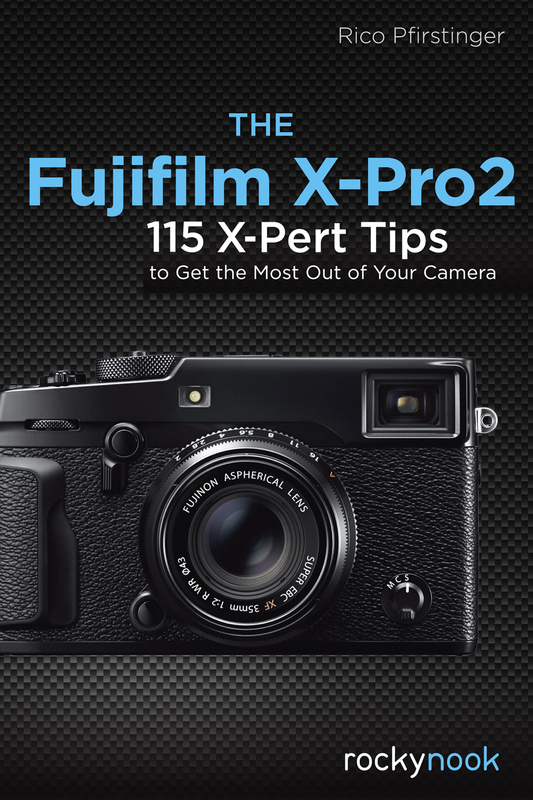 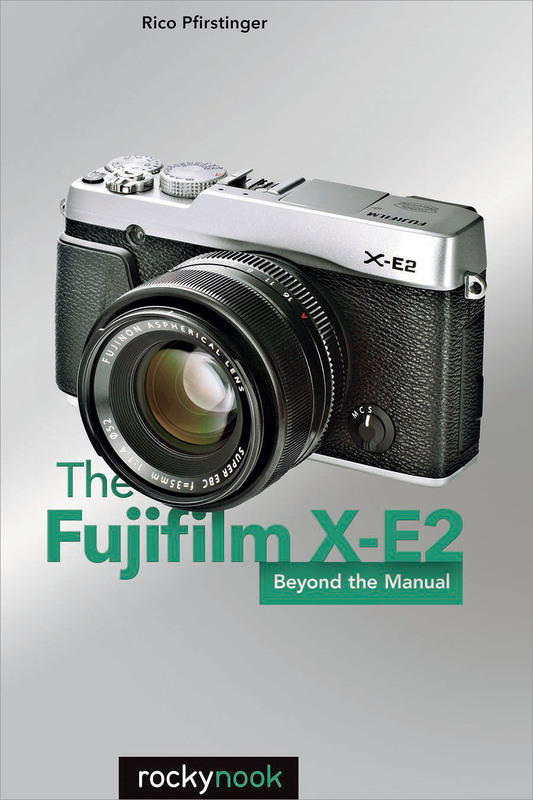 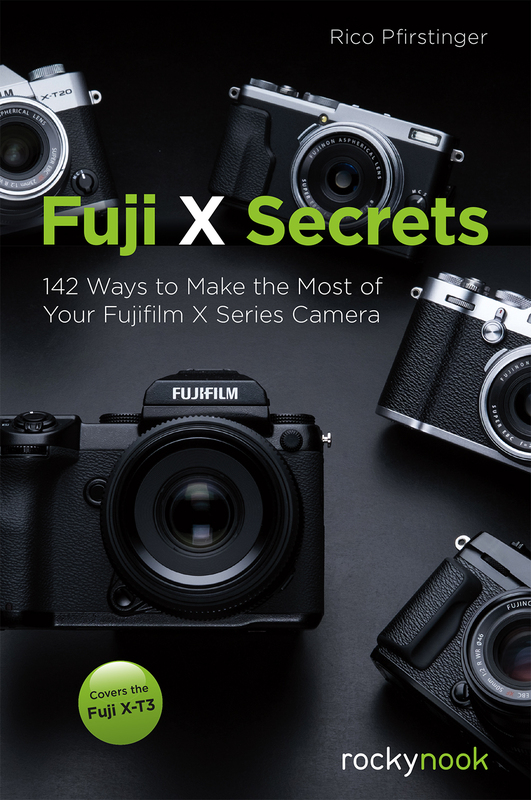 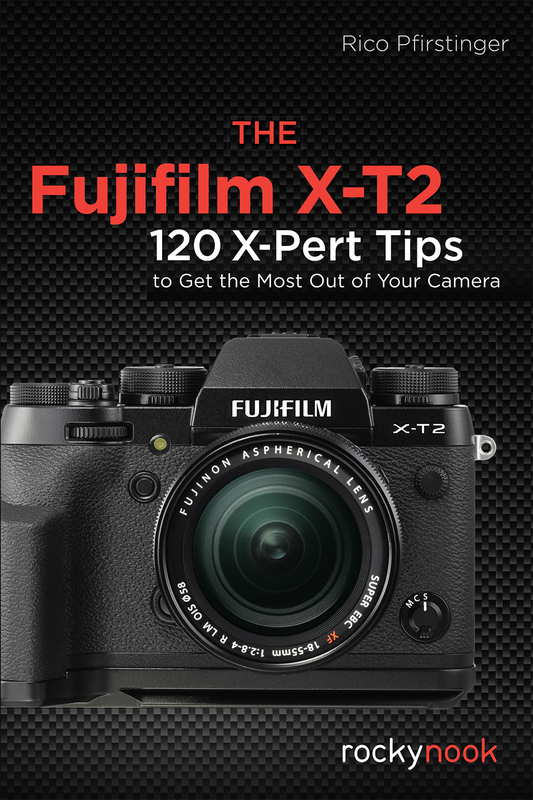 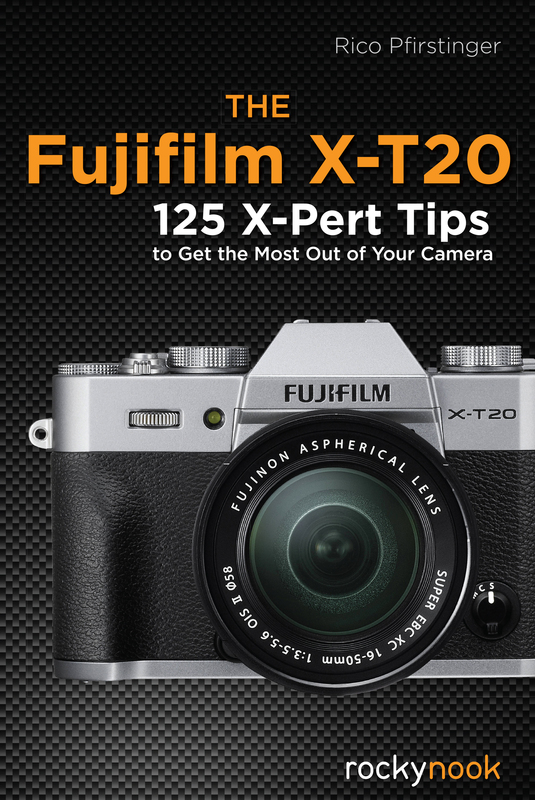 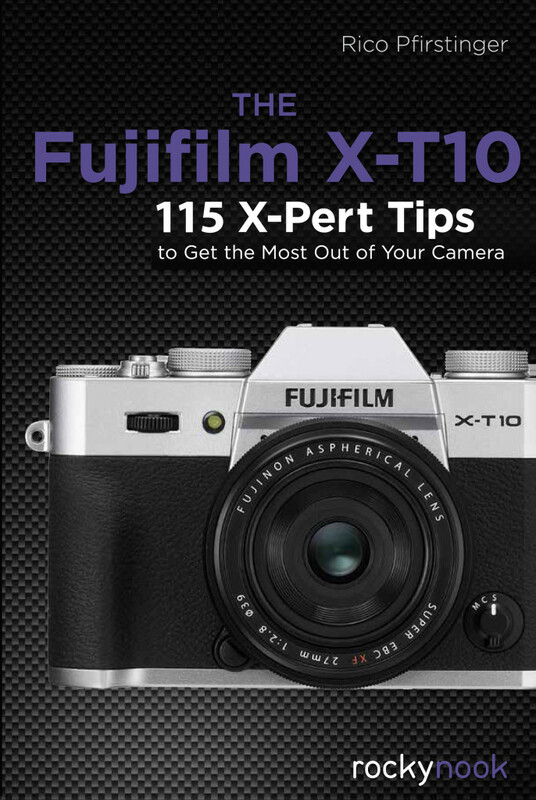 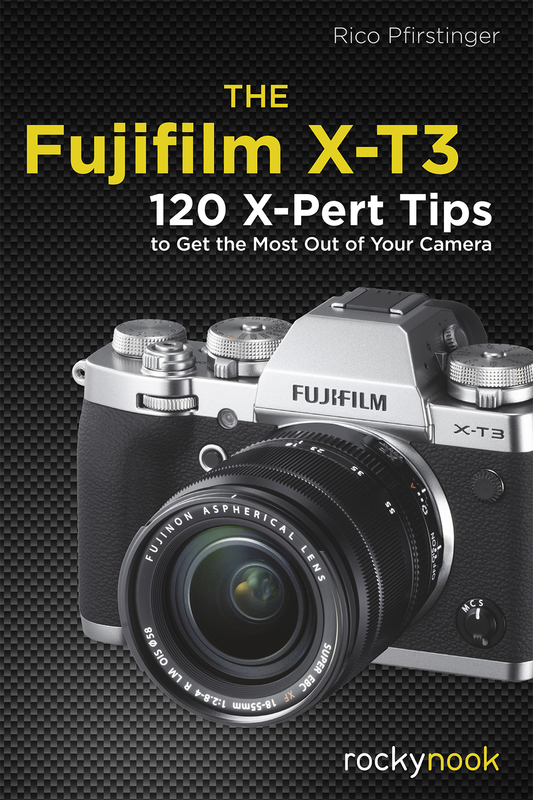 Rico writes the popular X-Pert Corner blog on FujiRumors.com and leads workshops called Fuji X Secrets where he offers tips and tricks on using the Fujifilm X-series cameras.